US Immigration Law. International Family Law. Business Law. Welcome to BANGUDI LAW LLC. 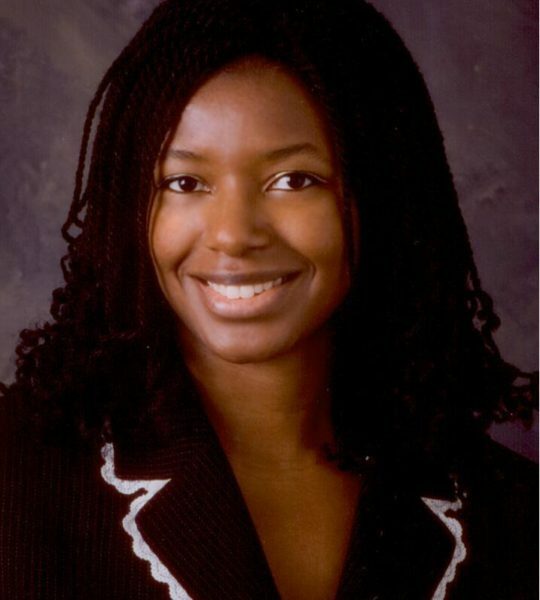 Attorney Bangudi has over 10 Years of Experience providing quality, personal representation in IMMIGRATION LAW, INTERNATIONAL FAMILY LAW & SMALL BUSINESS LAW from law offices in Laurel, Maryland and Columbia, Maryland. Let us bring our experience practicing US immigration worldwide, and our international family law experience in MD state and appellate courts, to resolve your legal issues. Find Out What We Can Do For You. Contact us today at 410.384.4224. 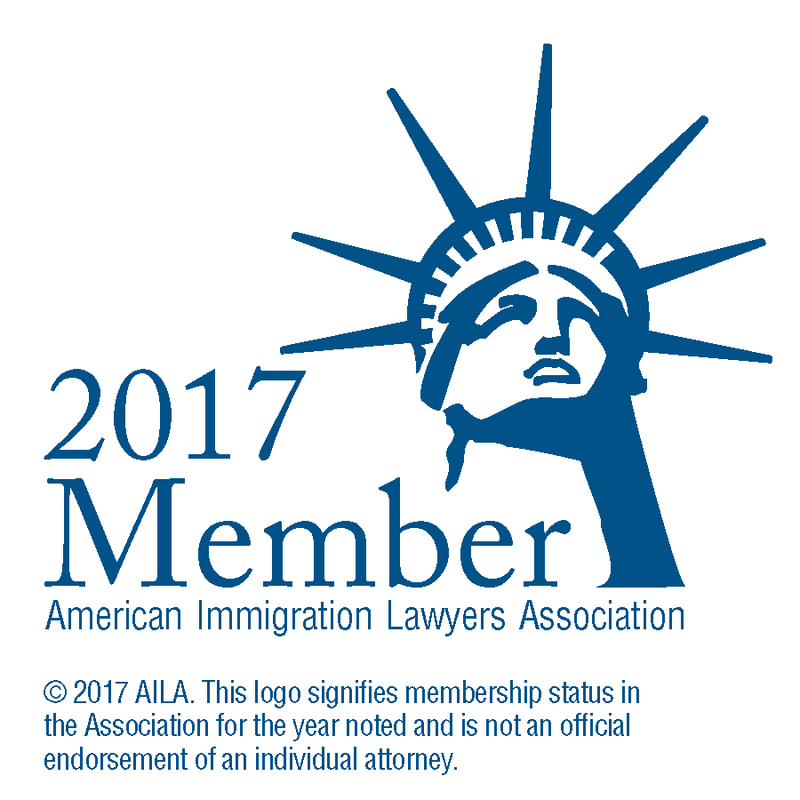 An immigrant to immigrants, a Georgetown Law JD grad, large law firm alumni, past chair of the MD state bar Immigration Law Section, executive committee member of the American Immigration Lawyers Association, DC Chapter, AILA member since 2010 -- working for you! "I was detained with a criminal conviction. Every other immigration attorney I spoke to were not able to give me any ideas as to how they could help. All they wanted was to quote me a sum of money. But Ms. Bangudi was honest and straight forward about the hard road we were facing. She did not sugar coat anything to get me to attain her as my attorney and she had ideas to start with. She worked hard to do the research and prepare for my case and I am thankful for her as I have been released from detention with all proceedings dismissed. My family and I are forever grateful." See this Bangudi Law client review on Google.